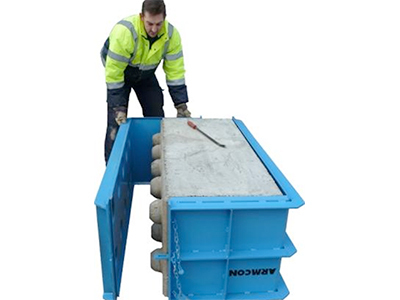 Armcon began supplying moulds for the precast concrete industry over 30 years ago. This developed into supplying larger equipment such as automated precast machines and pre-stressed beds all for concrete production. Many of these larger items are still in use today. Armcon experimented with continuous mixing machines and some early development models were manufactured and supplied to companies in the UK. 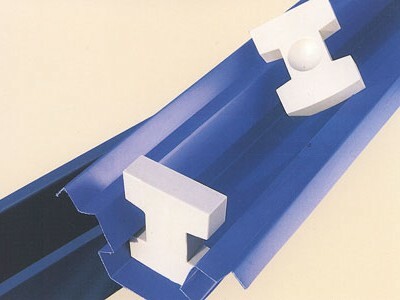 This evolved and developed into the wide range of continuous mixing equipment that Armcon lead the market with today. 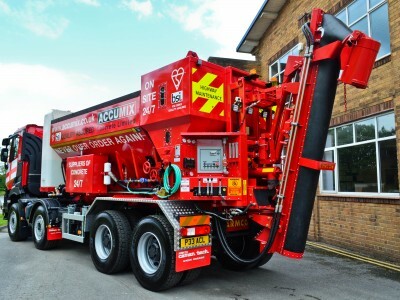 At the core of our business is the volumetric concrete mixer (sometimes known as a mobile batching plant or barrowmix lorry or truck) predominantly truck mounted which are responsible for around 13% of all concrete produced in the UK. Our continued growth and success in this field has resulted in 3 out of every 4 mixers sold coming from us. 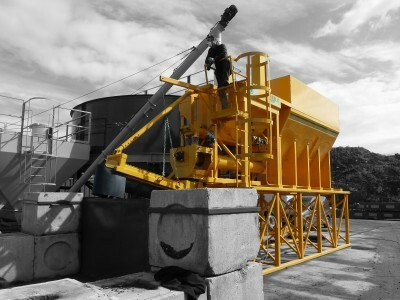 We have developed a state of the art manufacturing facility in Cheshire with drive-in workshop facilities, technical departments, insurance approved workshop and mobile engineers to complete the manufacture, supply and servicing of our customers’ mobile concrete fleets. Armcon have a full understanding of the concrete and related industries borne from many years of supporting our customers who produce anything from the highest grade concretes on pre-stressed structural applications to general domestic ready mix. Armcon is the market leading professional partner.